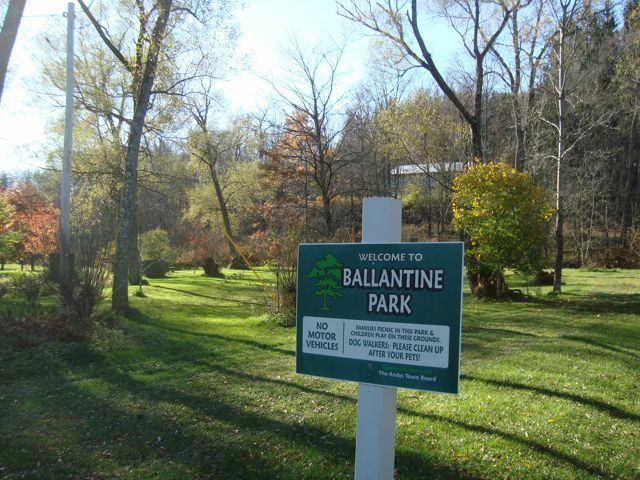 Ballantine Park: Support an Andes Treasure | Andes Works! 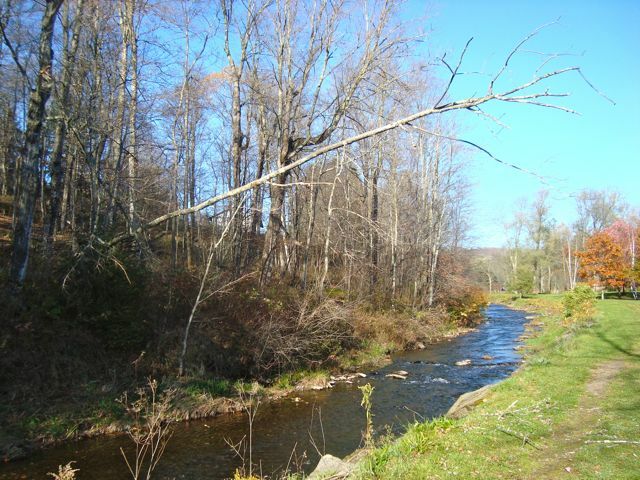 This entry was posted in Andes, Community Development, Tourism, Waterways and tagged andes ny, Ballantine Park, Tremperskill. Bookmark the permalink. My husband and I admire the artistic landscaping efforts done by George Ballantine when he created the park. George is an extraordinary artist understands the meaning of light and shade. He understands the vibrations of light. He understood, when he created the park, the importance of a natural landscape here in these Catskill mountains. There was a mood of tranquility as we heard the sounds of small water falls. 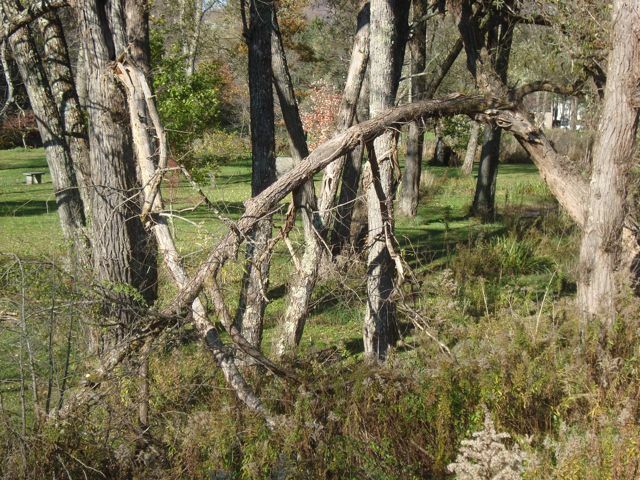 George was committed to making a beautiful landscape for everyone to enjoy. He had a vision. There were events which I was proud to organize and thankful that I had help from members of the community. “Saturday in the Park with George” took place two years in a row. My husband, Doug, donated T shirts. There was a story teller and a woman who taught children how to make dream catchers. There was a Tai Chi master. There was music and dancing. Women from the Andes Methodist participated. They danced to Dr. John! Everyone was encouraged to bring a blanket and a picnic basket. A million thank yous to George Ballantine! ……. more from Brenda here. I want to add that later Mike Passafiume from Andes was instrumental in obtaining grant monies in order to have musical events at Ballantine Park. Andes can flourish because of people like Mike who do volunteer work in the community.